Amtrak day trips are great options for enjoying cool destinations like Washington, D.C., Boston, and so much more. While road trips have and will always be a great way of day tripping to awesome spots, Amtrak day trips present different, equally memorable experiences. In 2016, Amtrak passengers made about 17.6 million trips on the Northeast corridor, a railroad connecting Washington D.C., Boston and New York City. Commuters use the route regularly, particularly the Acela Express, the fastest train in the Western Hemisphere. Travelers also use this Amtrak corridor for getaways to some of the Northeast’s top destinations. Everyone on the trip can relax and enjoy the ride, which often affords unique views you can’t get from the highway. You also don’t have to worry about being stuck in a freeway jam, and restrooms are always just a car or two away. Here are some of the coolest places to check out with an Amtrak day trips. Many great Amtrak day trips center on visiting attractions that are walking distance from train stations. The scenic Mount Vernon neighborhood isn’t far from Baltimore Pennsylvania (Penn) Station. Check out The Walters Art Museum, which houses a massive collection spanning thousands of years, the George Peabody Library and the Maryland Historical Society, where you can view the original “The Star-Spangled Banner” manuscript. Oriole Park at Camden Yards is about a half-hour walk south of Mount Vernon. It’s not far from the city’s fantastic inner harbor area with an aquarium, a science center and a Ripley’s Believe It or Not!, among other attractions. Baltimore is about a two-hour-and-fifteen-minute Acela ride from New York, and about a six-hour ride from Boston. Boston traffic can be challenging, to put it mildly. Instead of sitting in gridlock on Interstate 93 or the Massachusetts Turnpike, enjoy an Amtrak day trip into Beantown. South and Back Bay stations are both within a half-hour walk of Boston Common. From there, you can explore the eye-catching Massachusetts State House (free tours are offered weekdays) or stroll the Freedom Trail, a 2½-mile path by some of Boston’s most historic locations. Getting elsewhere in Boston is as easy as hopping the city subway system, known as the T. Check out cultural institutions like the Isabella Stewart Gardner Museum or the Museum of Fine Arts, Boston. Both are good complements to any Fenway Park visit. Boston is less than an hour from Providence, and less than four hours from New York City on the Acela. Amtrak day trips aren’t limited to domestic destinations. You can reach Montreal by train from Boston, but the best place to start a rail trip to this Quebec hotspot is New York City. It takes about 11 hours to get to Montreal on the Adirondack route, but the scenery, particularly through the Hudson Valley, helps pass the time. Visitors can head to Saint Catherine Street for nightlife or the Notre-Dame Basilica of Montreal for breathtaking architecture. The city is also home to a several seasonal events like the Montreal International Jazz Festival held every summer. New York City stands alone among options for Amtrak day trips. No other city offers such a diverse lineup of restaurants and attractions. Penn Station and Grand Central Terminal are both good places to begin a Manhattan adventure. 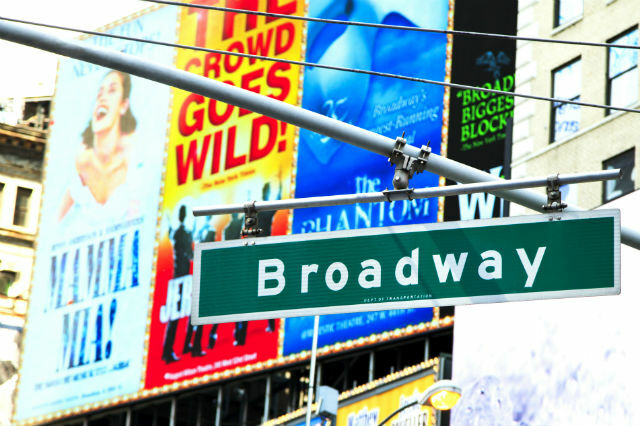 Each is less than a 15-minute walk from the Empire State Building. Head to the 86th or 102nd floors for sweeping views of the city. Madame Tussauds New York isn’t far, either. Times Square is less than a half-hour walk from Penn or Grand Central, as is Rockefeller Center, and, just a bit further north, the Museum of Modern Art. Most anyone who’s watched “Rocky” has dreamed of running up the Philadelphia Museum of Art’s famed steps. The attraction is just a half-hour walk from 30th Street Station on the Schuykill River. An Acela trip to Philadelphia is about five hours from Boston and less than two hours from New York City. Philly is loaded with destinations to fill or a day or two, like the Philadelphia Zoo or Liberty Bell Center, a national historical park. When you get hungry, check out Reading Terminal Market, home to more than two dozen restaurants. 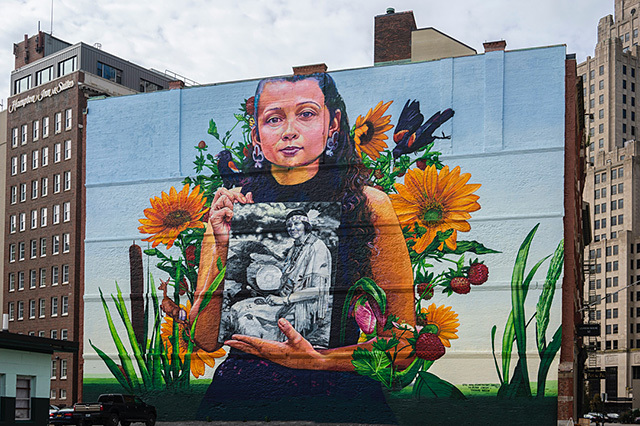 Providence isn’t a major metropolitan area like Boston or New York City, but it’s compact cultural offerings make it an interesting Amtrak day trip destination from either of these cities or their surrounding suburbs. The RISD Museum – free on Sundays – has a collection spanning ancient and contemporary art, costumes, textiles, paintings and sculptures. If possible, plan your visit for a full WaterFire lighting, when floating bonfires illuminate the Providence River. All good Amtrak day trips offer good places to stay or eat, and Providence, despite its size, doesn’t disappoint. It has three AAA Four Diamond-rated hotels and one Four Diamond-rated restaurant. Providence is about three from New York City and just 40 minutes from Boston on the Acela. The nation’s capital is a must see for anyone with even a passing interest in American history. Visitors can easily spend days exploring the area, from sights like the Lincoln Memorial to more than a dozen free Smithsonian museums. 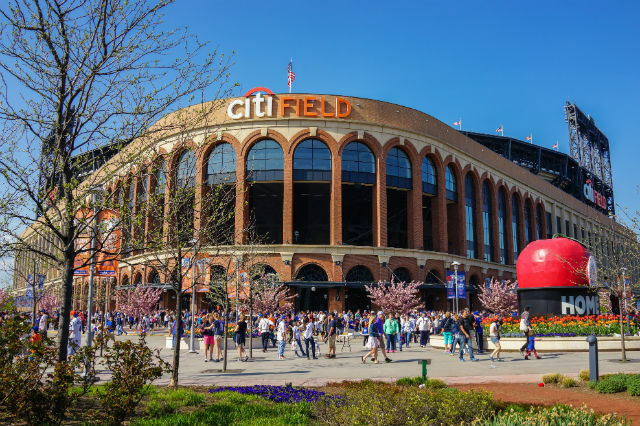 And, no matter when you visit, you’re likely to encounter a special event, like the National Cherry Blossom Festival in the spring and the Smithsonian Folklife Festival in summer. Riding the Acela, you can reach Washington, D.C., from New York in less than three hours, and in less than seven hours from Boston. Have you ever visited these or other cool cities using Amtrak? Let us know in the comments below. 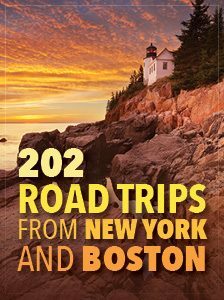 Article tags: a car, AAA, amtrak day trips, car, day trips, home, hotels, house, Massachusetts, providence, restaurants, road trips, tours, trip. We have taken Amtrak many times to visit relatives. But now that Amtrak has stopped offering a AAA discount, we’ll be much less likely to take the train. Thank you for reading. 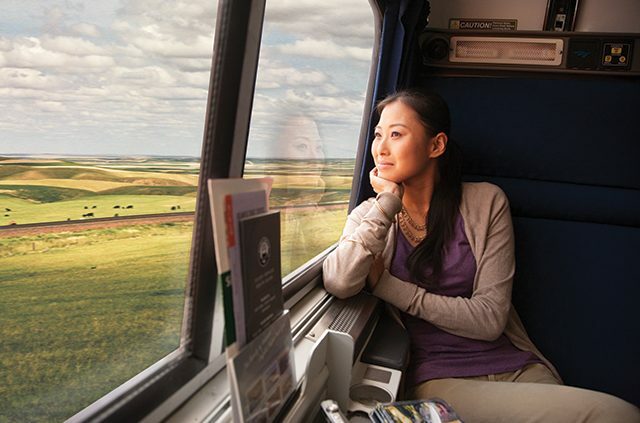 AAA continues to offer our members benefits on Amtrak Vacations travel packages, including savings of $50 per booking on packages of five nights or longer and a $100 coupon valid toward their next Amtrak Vacations itinerary inclusive of three or more destinations. 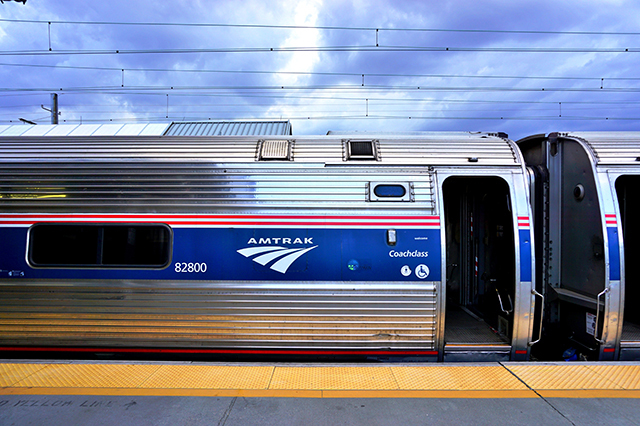 AAA discounts are no longer accepted on Amtrak. Why is this?